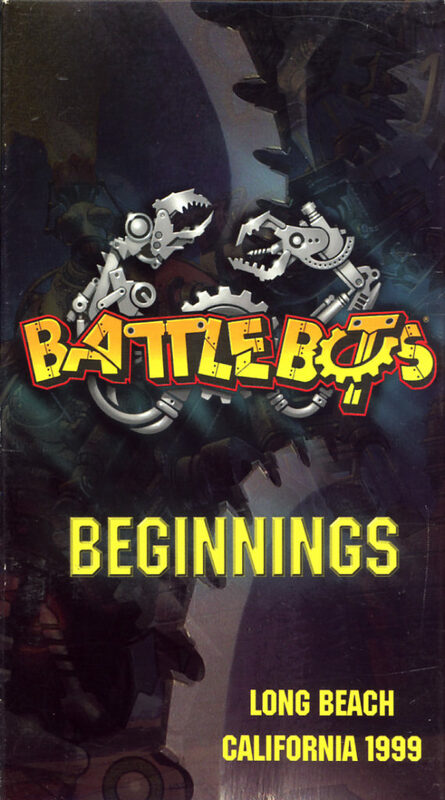 BattleBots Beginnings on VHS. Starring Unknown. Directed by Unknown. 2001. Before BattleBots became known to millions of fans, before the rest of the world met killer robots like Tazbot, Ziggo, and Mechadon, a group of dedicated robot builders and a few thousand loyal fans gathered in Long Beach, California to make history. This action-packed highlight video is an intense look at the adrenaline-amped world of robotic combat. In the arena known as the BattleBox, only one thing matters — Kicking Bot! You’ll meet the robots and their builders to get a behind-the-scenes glimpse of what it takes to build and repair these remote controlled machines known as BattleBots. You’ll have a Pit Crew’s perspective as the robots wage war, all of them competing for the coveted Giant Nut trophy. Enjoyed by all generations, this sport has inspired thousands of viewers to design and build their own robots. 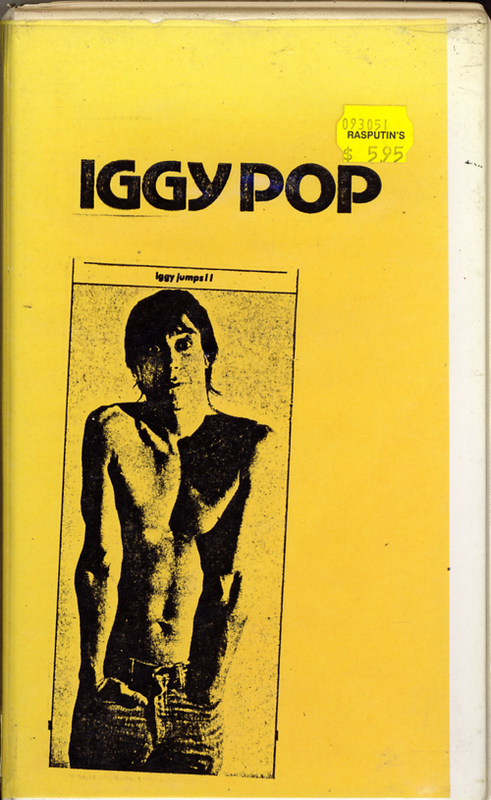 Iggy Pop on VHS. 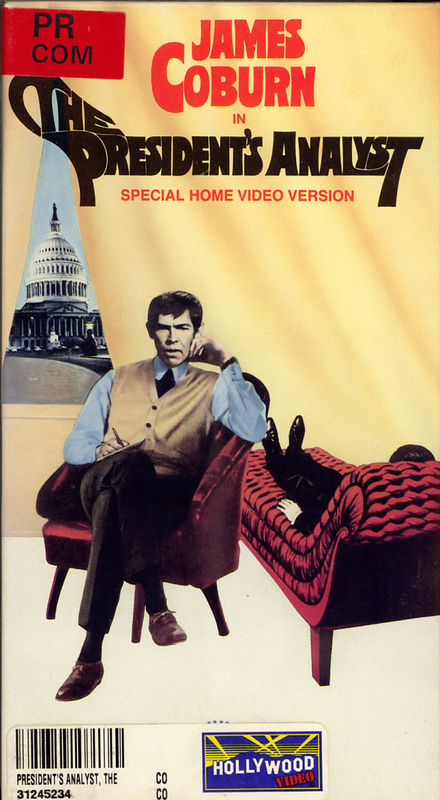 Starring Iggy Pop, David Letterman. 1980s.